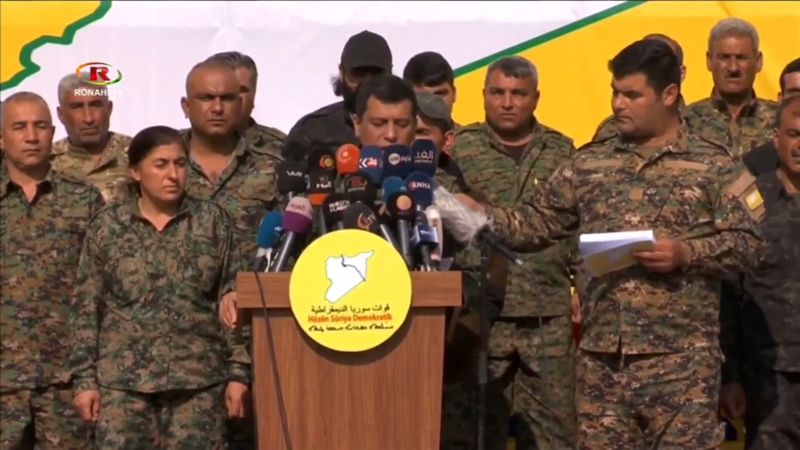 Kurdish fighters from the Syrian Democratic Forces have declared that the last territory controlled by the Islamic State group has been taken. SDF fighters have been celebrating victory in Baghuz in Eastern Syria which was the last stronghold of the militant group. From its caliphate, ISIS enslaved women, beheaded captives and launched terror attacks across the globe. While world leaders welcomed the news, most believe that ISIS remains a security threat.